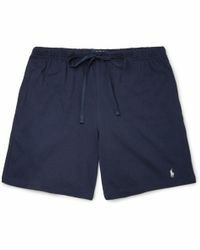 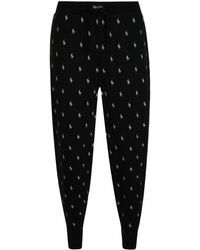 Ralph Lauren is an American clothing brand best known for its sportswear line, Polo Ralph Lauren. 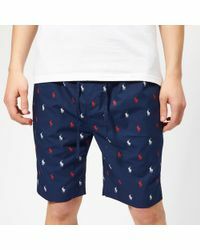 The line became the centerpiece of the brand's fashion empire with the introduction of the iconic Polo Ralph Lauren polo shirt in 1971. 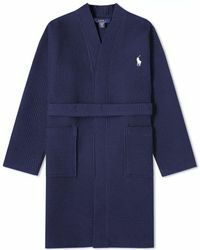 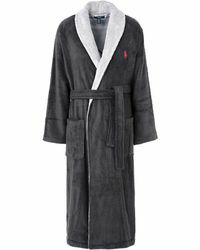 The men's Polo Ralph Lauren nightwear collection offers classic styles for the modern man. 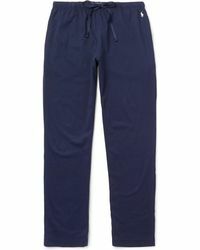 Offering woven pyjama trousers, cotton shirts and kimono dressing gowns, find the perfect styles to lounge in.